This GORGEOUS golf course home is not only located on a prime lot, but it has been renovated ALMOST from top to bottom. Upon entry is an elegant step down formal living room & oversized formal dining room! The kitchen is gorgeous w/ new granite counters, painted cabinets, newer stainless steel appliances & new inset lighting-it also boast great golf course views. 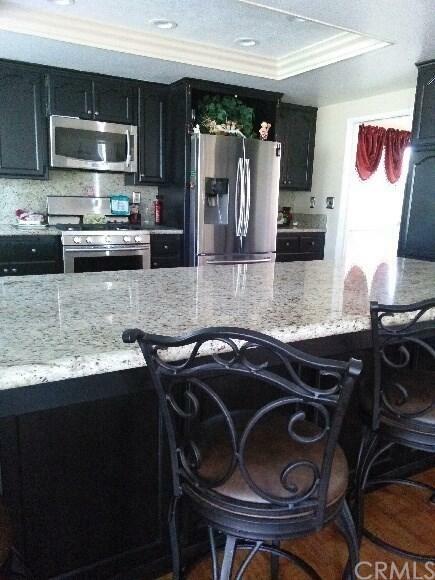 Off the kitchen is a huge family room w/ large bar & cozy fireplace - PERFECT for entertaining. All bedrooms up stairs, with the master suite fe This GORGEOUS golf course home is not only located on a prime lot, but it has been renovated ALMOST from top to bottom. 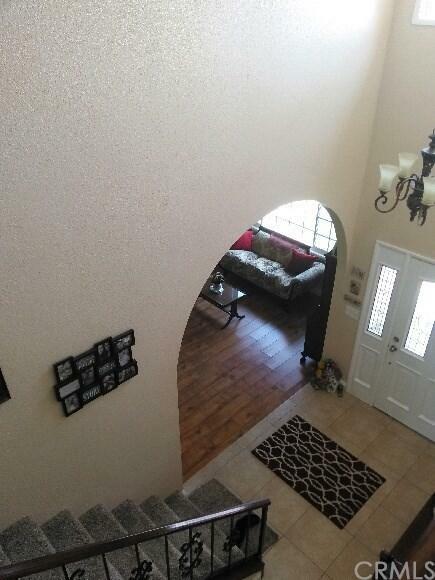 Upon entry is an elegant step down formal living room & oversized formal dining room! The kitchen is gorgeous w/ new granite counters, painted cabinets, newer stainless steel appliances & new inset lighting-it also boast great golf course views. 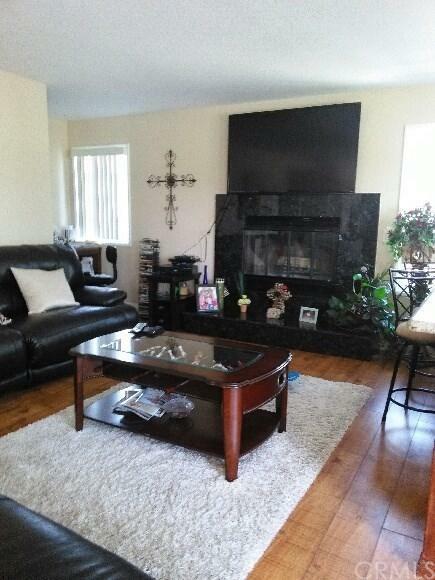 Off the kitchen is a huge family room w/ large bar & cozy fireplace - PERFECT for entertaining. All bedrooms up stairs, with the master suite featuring newer carpet, private deck w/ lakeview, walk in closet! Master bath has newer granite counters & beautiful step in shower-big tub too. Two good sized guest bedrooms w/ newer carpet & ceiling fans! Guest rooms share a deck overlooking golf course. 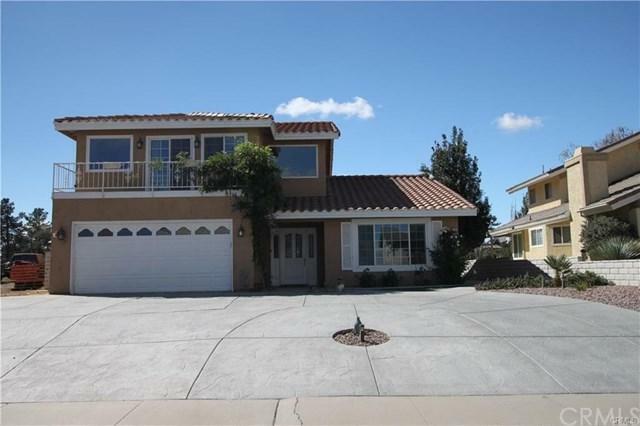 Fully fenced back yard w/ great views, mature landscaping & covered patio. new AC/Heating units, all baths renovated, indoor laundry, newer paint in and out, new windows, stamped concrete driveway.